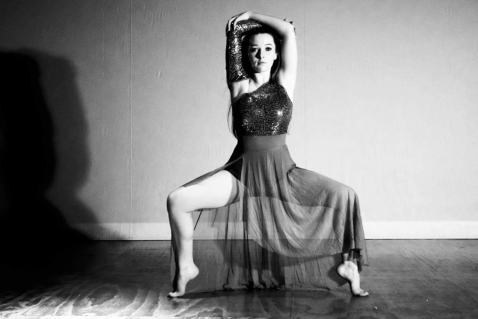 Hi, I am Alexandria, a 16 year old performing arts dancer from Christchurch. I have the opportunity of a lifetime to travel to New York and Orlando to experience my dream of appearing on Broadway and at Disneyworld. 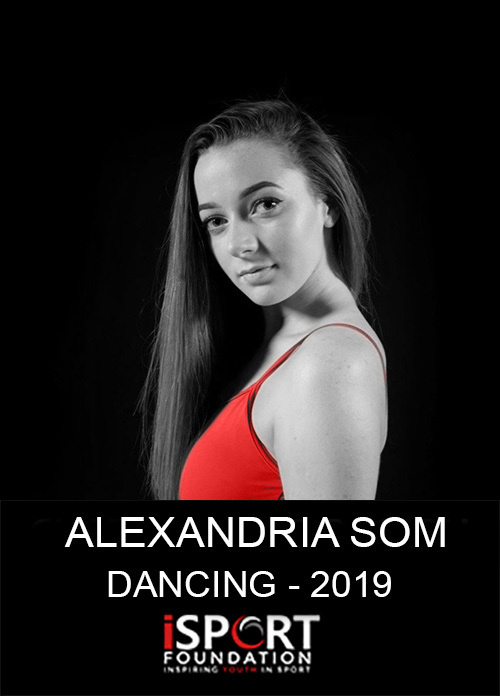 I have been dancing since I was just 4 years old and have trained in many dance and performing arts disciplines – ballet, jazz, lyrical, contemporary, hip hop, musical theatre and tap. I have completed exams in all of these disciplines and receive extremely high results. I have also competed in competitions throughout New Zealand. This year I have started teaching dance classes, team dances for competitions and solo dances for competitions. I have found challenging but thoroughly enjoyable and rewarding. 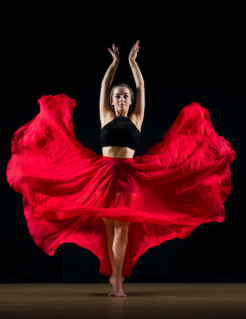 I am currently working towards NCEA level 2 and take dance as a subject at school. I have really loved being involved in musicals and drama productions. I have been in The Addams Family musical, The Little Mermaid (junior), Into the Woods and this year something completely different, The Crucible. When my school participated in Stage Challenge, I was involved in the choreography alongside the teaching staff – which was a great honour. This trip will be an amazing opportunity for me to see how the industry works. This has always been a huge dream of mine and something that I have been working all my life to get into. The tour will include masterclasses at some of the top Broadway dance schools and personal development seminars with industry professionals from Broadway shows. The experience will be beyond anything I can imagine. I would be incredibly grateful for any donations that I may receive.